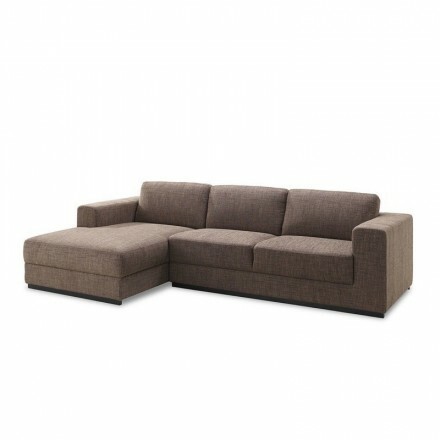 Centerpiece of your living room, the sofa d angle will dress up your room with elegance and functionality. 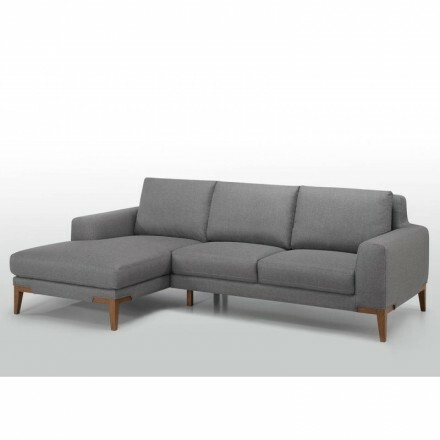 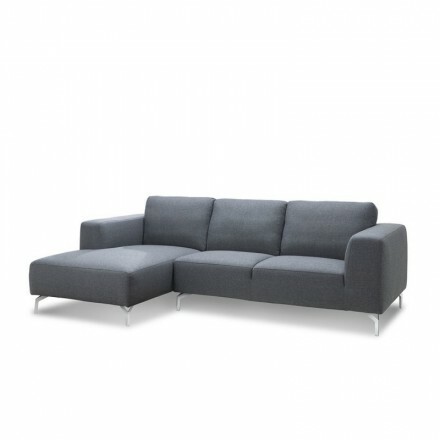 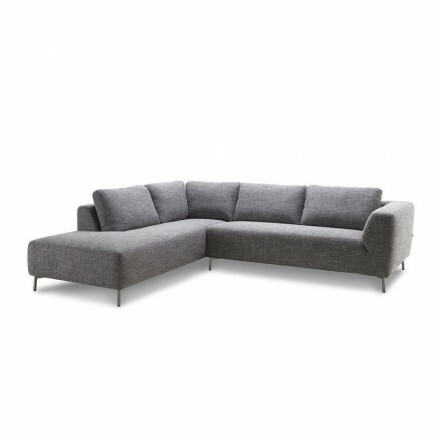 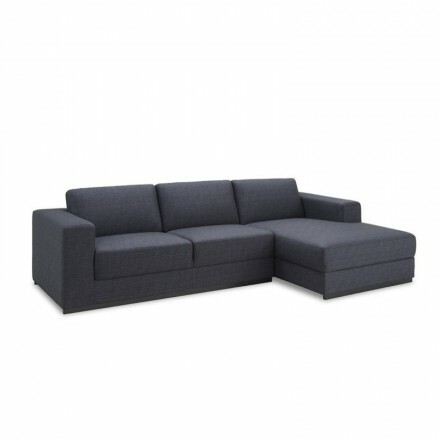 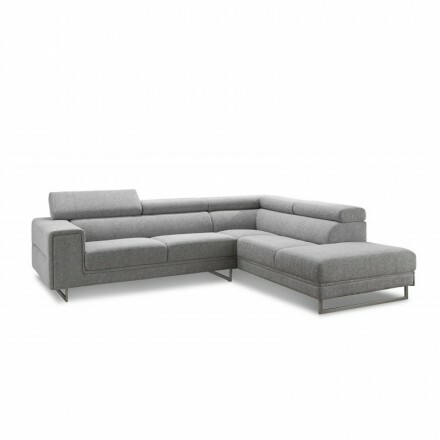 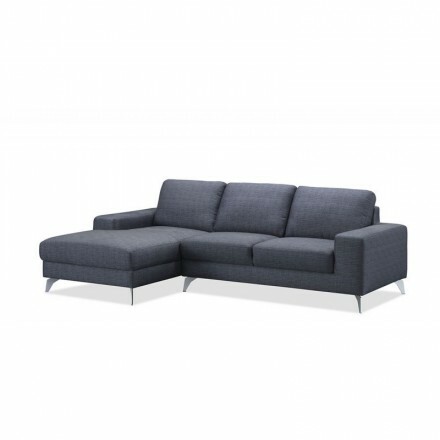 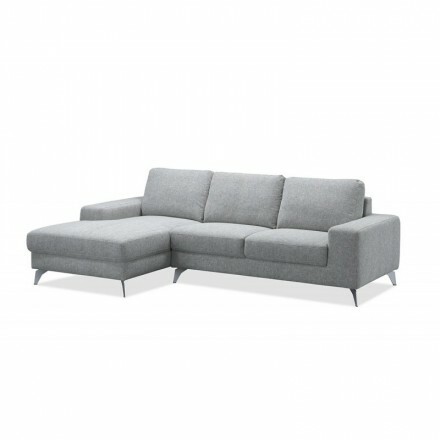 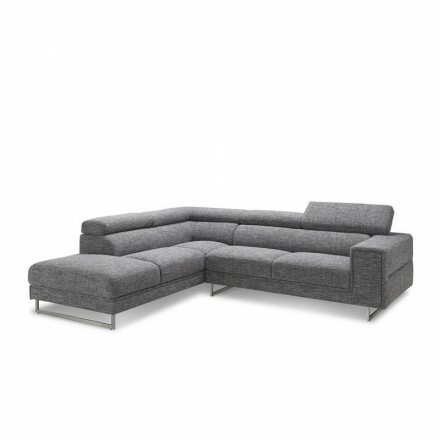 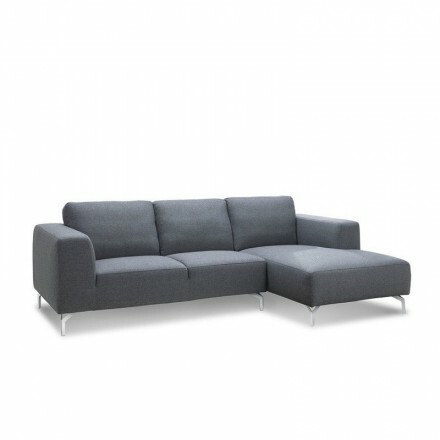 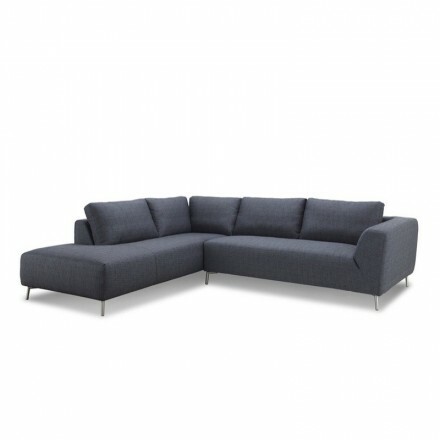 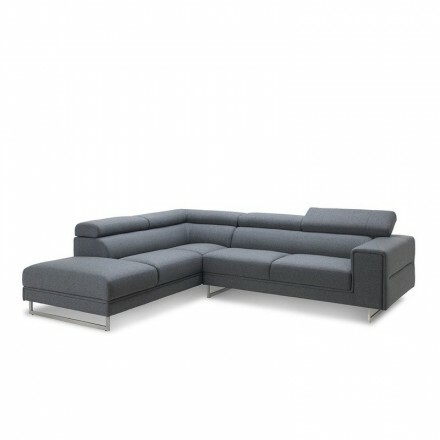 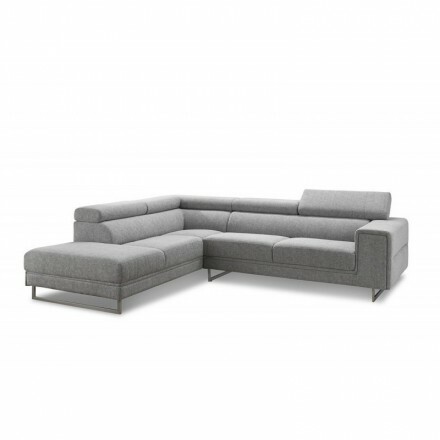 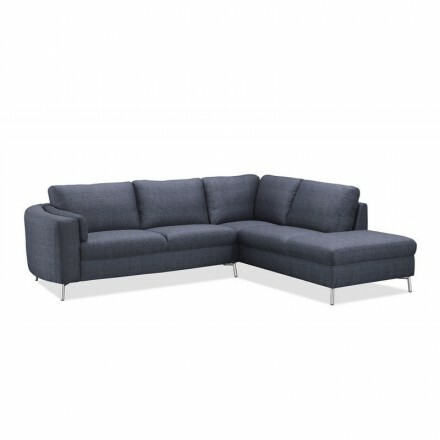 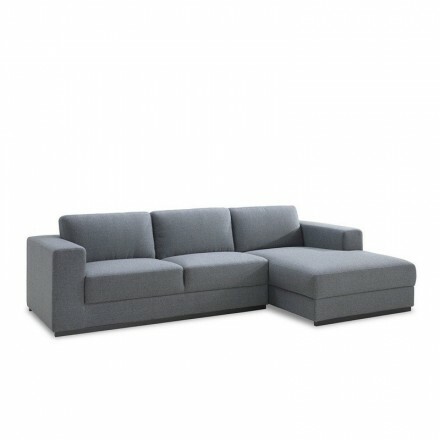 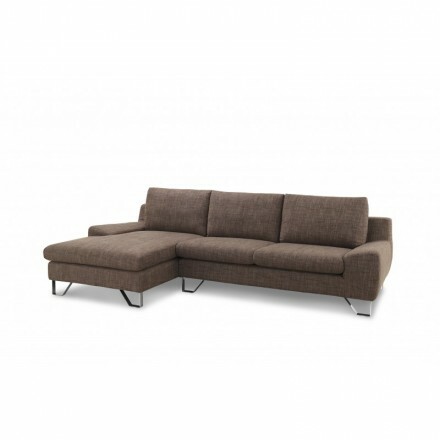 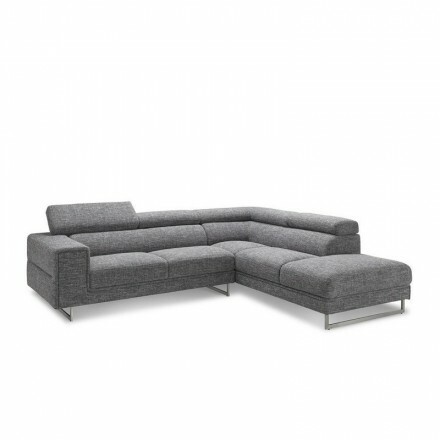 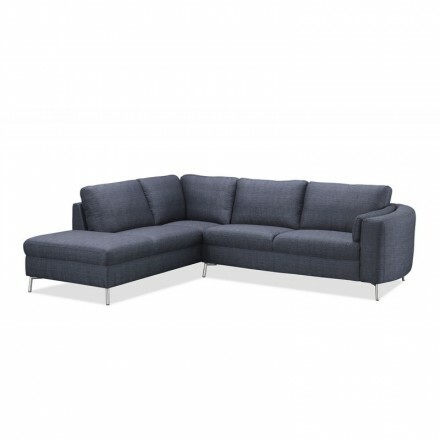 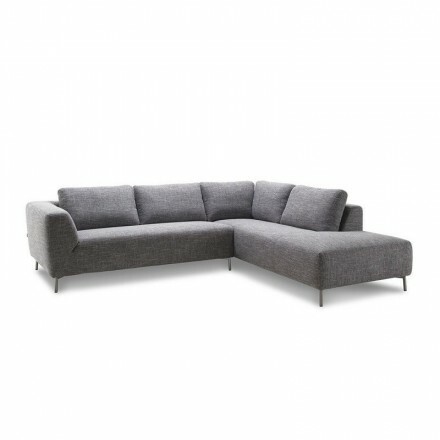 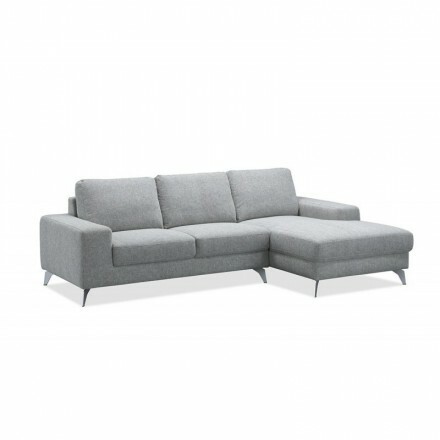 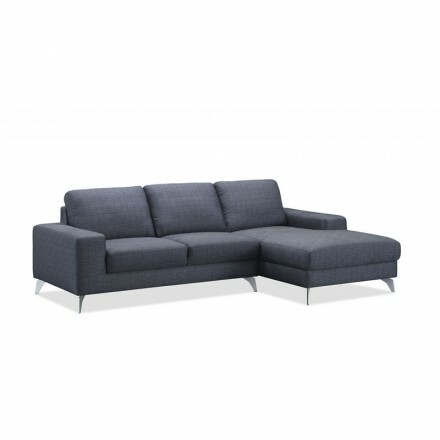 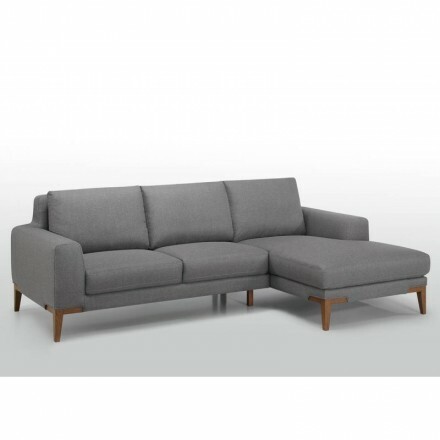 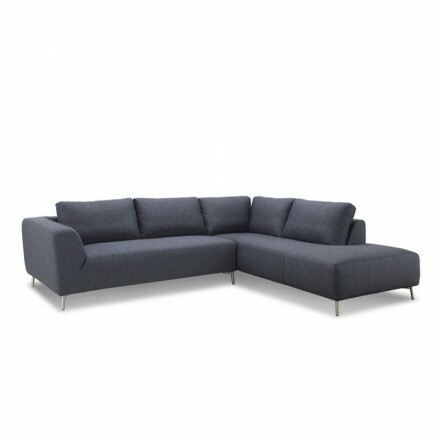 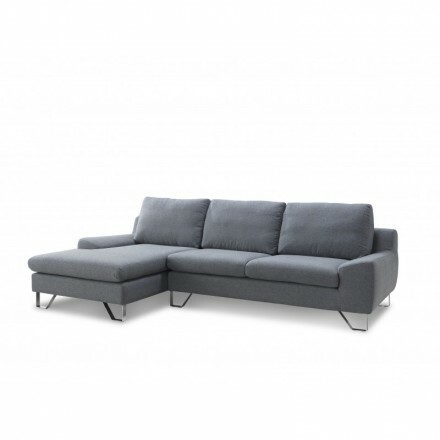 Take advantage of our wide range of sofas of angles with or without day bed for maximum comfort. 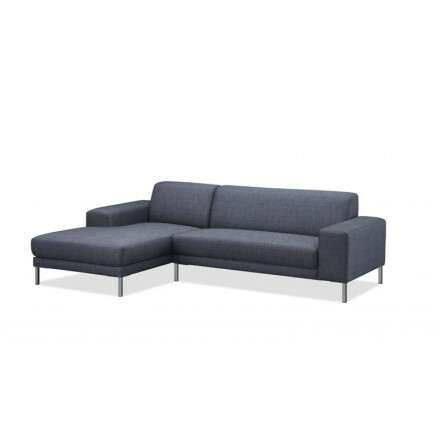 For your moments of relaxation in a friendly atmosphere, the corner sofa offers many opportunities by placing the angle to the left or right depending on the configuration of your room. 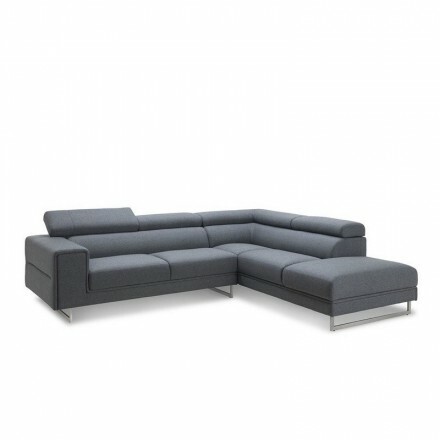 Varied dimensions and excellent quality,. 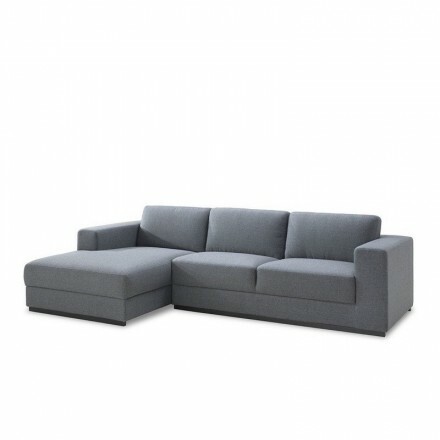 with lift-up headrests. 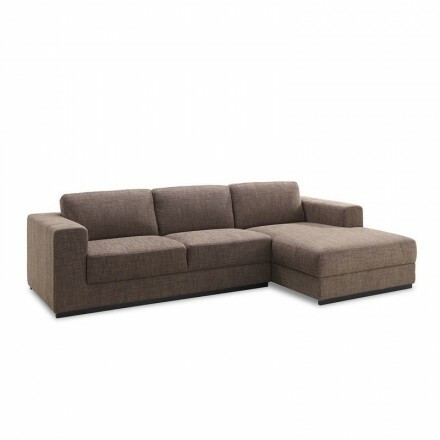 you will find the sofa which suits you.